More and more people show great dependence to WiFi, even when they are on the go, especially in a car. 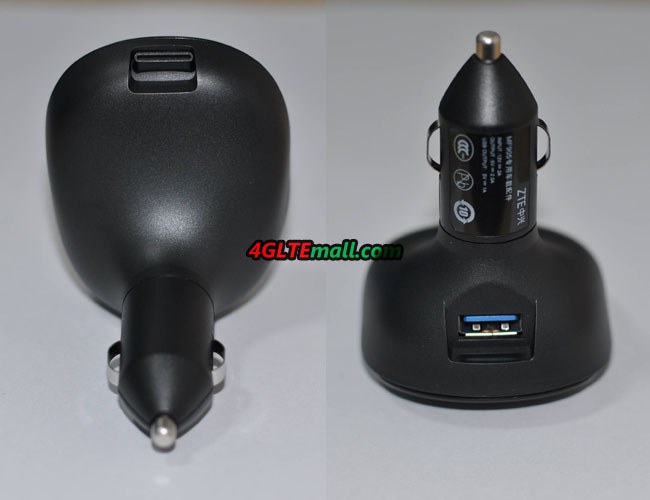 The manufacturers in China has notice the demand and provided solution for this. 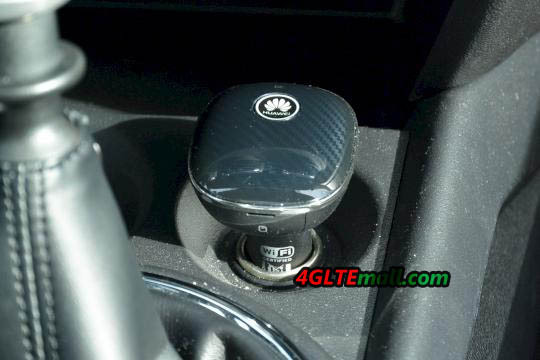 We had introduced Huawei CarFi E8377 many times in the past year. You may get familiar with it. 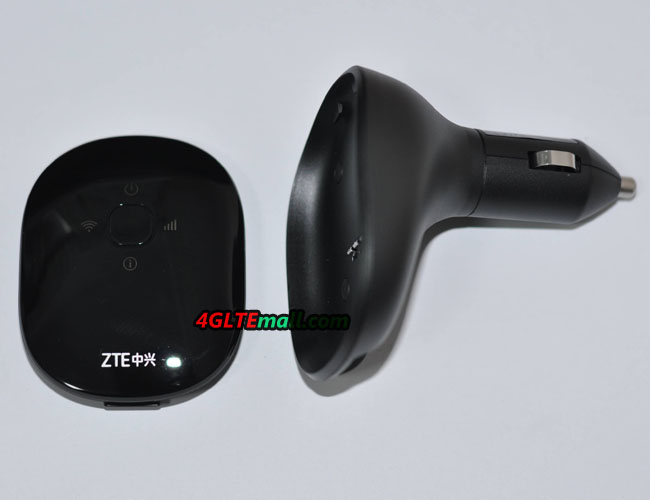 And another Chinese vendor ZTE also provide the similar product ZTE VFi MF905 for the network demand in a car. 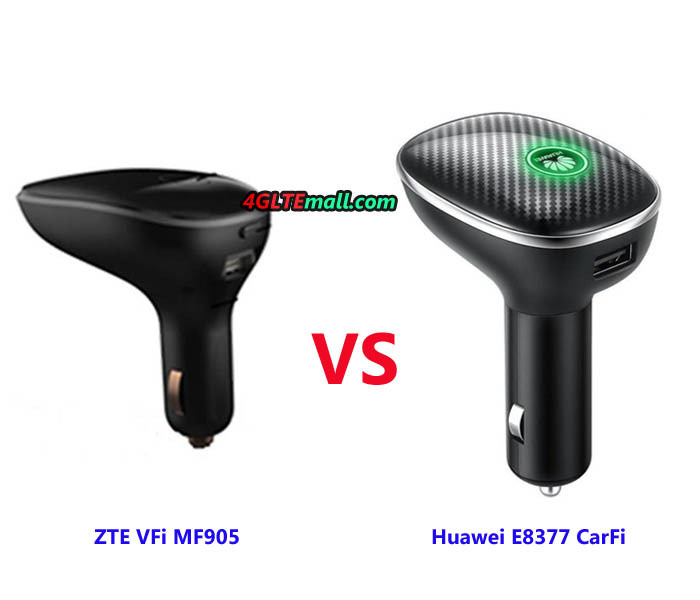 Here come the questions: What’s the difference between Huawei E8377 and ZTE MF905? Which one is better? In this article, you will find the answer for this. 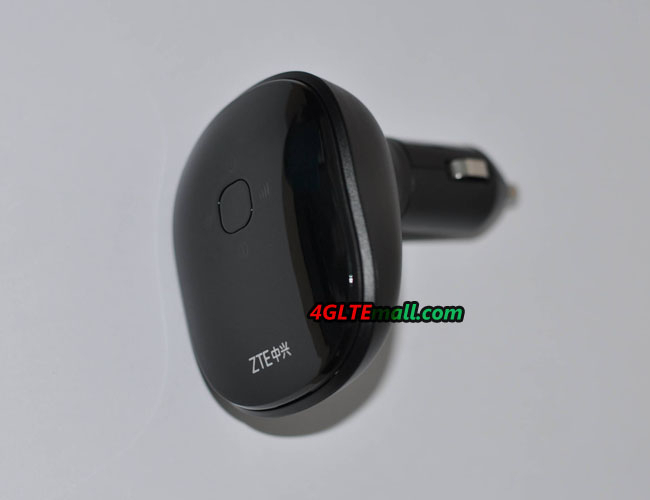 ZTE VFi MF905 comes later than Huawei E8377, but the two mobile WiFi hotspots look alike in shape and color. They are both in black color and used for cigarette cradle in a car. There is a USB port in the body, and of course there is a slot for SIM card in the two hotspots. 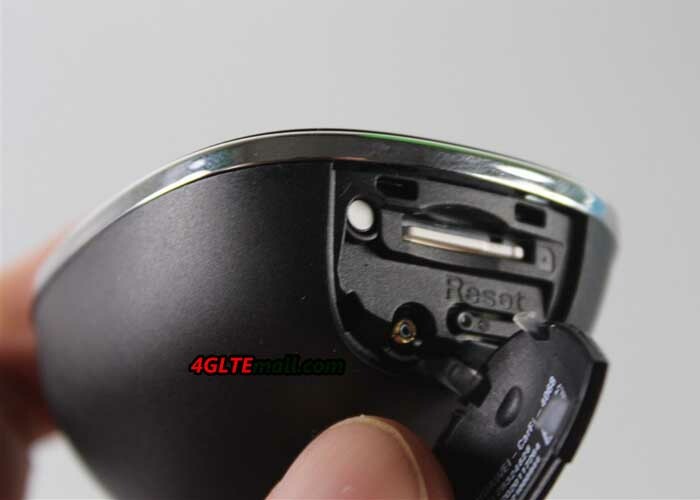 But the SIM card slot in Huawei E8377 is covered by a small cap. The SIM card slot in MF905 is just above the USB port. On the top side, the logo and LED indicators are shown. The power button is at the center of the top. They are both with LTE Category 4 technology, so they can achieve peak download speed to 150mbps and upload speed to 50mbps. The transmission date rates are very good for daily surfing. But whether the surfing speed could be stable when a car is in high speed driving, it still needs time to test. 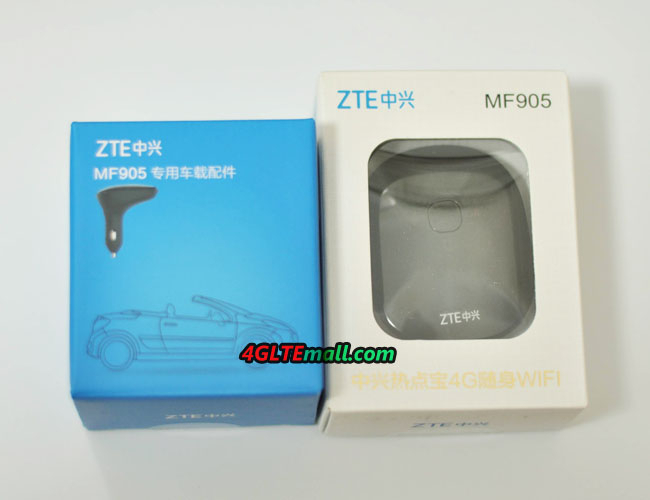 As a follower, ZTE MF905 could support up to 8 wireless users to access internet while Huawei E8377 supports only 10 users. But in most cases, they are enough to use in a car. There is no official saying about the WiFi coverage distance, but we suppose there is no any problem for the WiFi to cover a whole car. 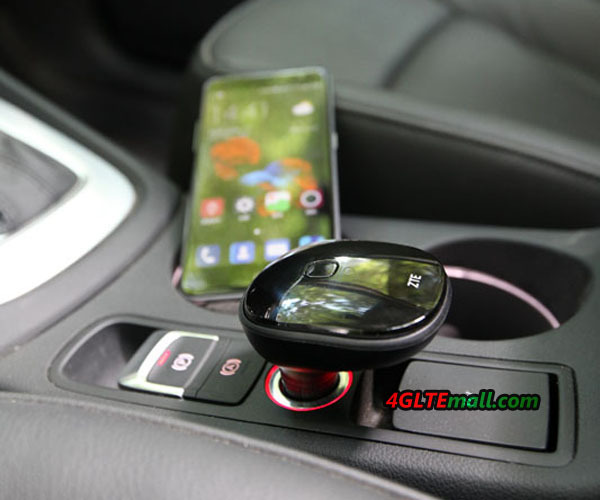 If user want to do some setup in the CarFi, they can connect the tablets, smartphones or PCs with WiFi and log in the web interface to setup. But here now, Huawei and ZTE also provide a new option for users. User can download the apps to setup the two CarFi. 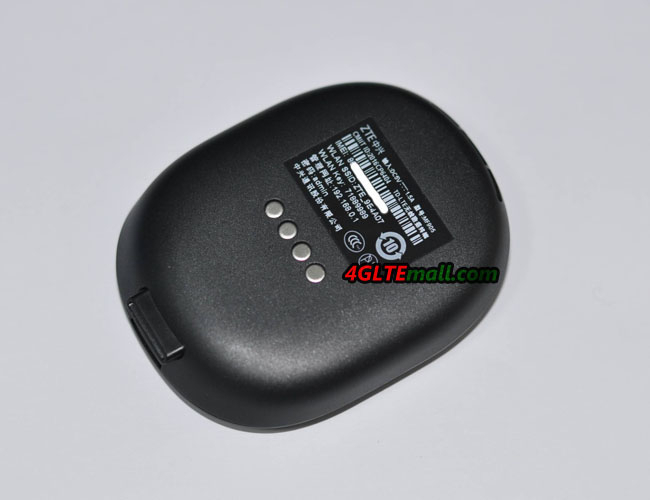 For Huawei E8377 CarFi, you may use “Huawei Mobile WiFi” app. 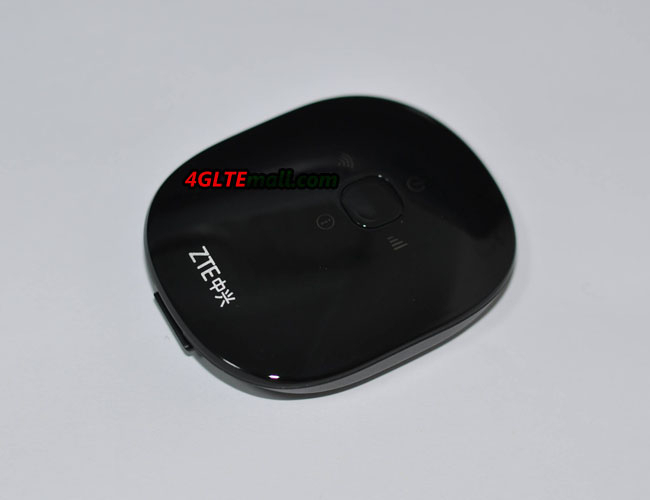 And for ZTE MF905, the app name ZTE Link could be used for settings. Frankly speaking, the two Car WiFi hotspots are very similar. We cannot tell which one is better from the specifications and features. Only the real test would tell which would have more stable and better performance. We will take a test next time in real driving situation to see this result. 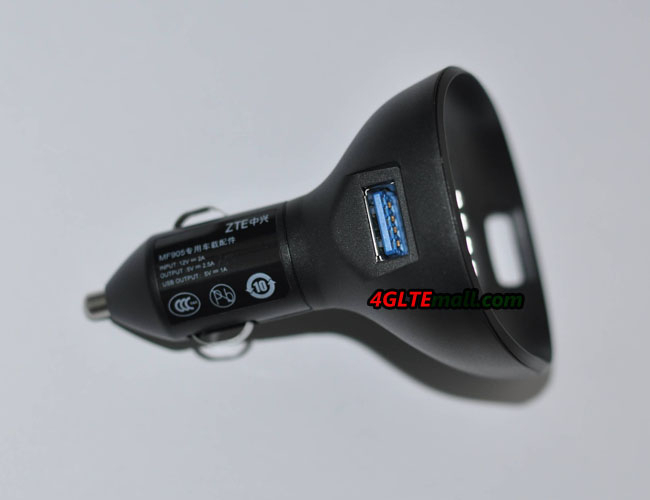 If you had read some review before, there is also other solution for the Car WiFi. 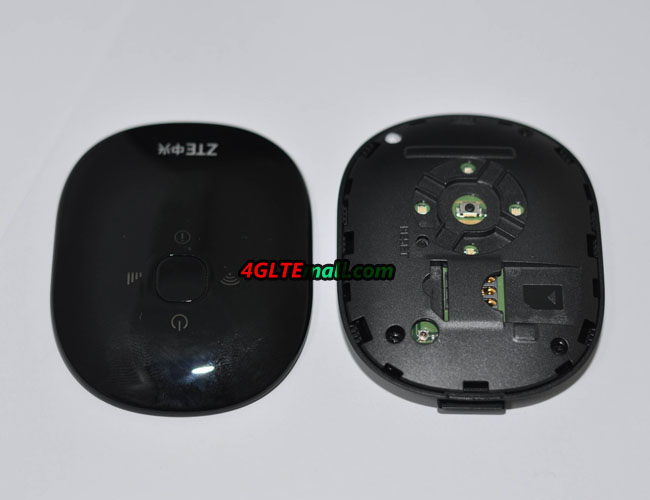 The model number is Huawei E8372 and Alcatel W800. They are in the shape of USB dongle, not like the E8377 and MF905. But with the cigarette plug, it would be also OK to use in a car. 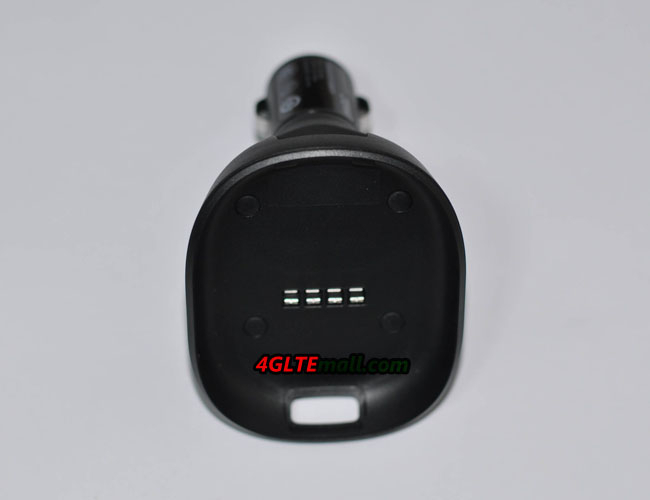 If you want to know more details of them, welcome to check on www.4gltemall.com .